Music, poetry, theatre, opera...dub can be anything! Let d'bi young anitafrika introduce you to an ever-evolving artform. Opera has been called the art of emotion. Music is its driving force, the engine that sweeps audiences along a dramatic and visceral journey. But what happens to an opera when its classical sound is replaced with a sonic template that originated in the rhythms of Jamaican reggae music? 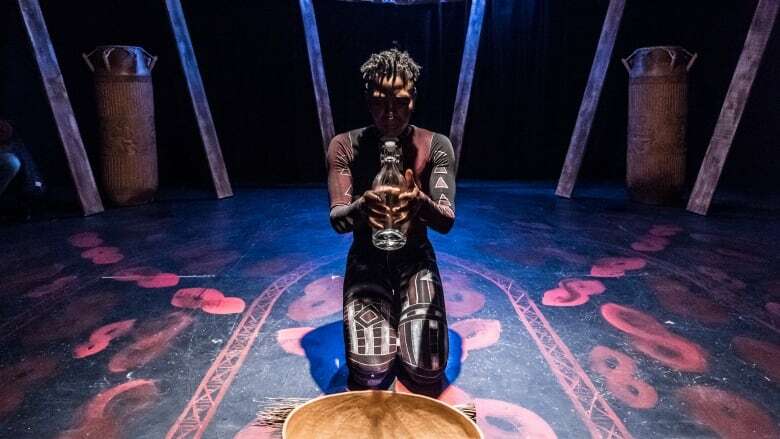 This weekend in Toronto, prolific playwright and performer d'bi young anitafrika premieres her latest production, Lukumi: A Dub Opera, the final installment in her Orisha Trilogy. The story takes place in 2167, and in the last 150 years humanity has experienced more than one doomsday scenario. After World War III and a bunch of nuclear meltdowns — never mind centuries of environmental abuse — Earth is dying, and the play follows a tribe of survivors who turn to traditional ways to stay alive. But there's one question you might be asking that has nothing to do with the plot. What, exactly, is a "dub opera?" I asked the playwright about the origins of dub, and how it's evolved into an artform that involves music, poetry, theatre — and opera. Her answers are your guide to it all. Dub was invented by black African-Jamaican working class artists whose retained African musical rhythmic patterns were transferred onto analogue musical technology. Dub originally referred to the version side of a 12-inch or 6-inch vinyl record in Jamaica. On the dub side was the instrumental or backing track to the featured song. This side provided unending possibilities for the lyricist who could write their own words to the backing dub. Within the context of dub poetry, pioneer dub poets in the early '70s — such as Oku Onoura, [who's] credited with coining the term dub poetry, and Linton Kwesi Johnson — experimented with live reggae music as well as backing tracks from the dub side to provide musical accompaniment to their words. Where does dub come from? What is the origin story of dub? Dub grows out of reggae music. In the '60s, early experiments with the backing musical track included removing the vocals and adding sound effects such as reverb, echoes and delays. Over the decades, dub grew into its own musical genre, laying the foundation for drum and bass, house, jungle and other musical genres. Dub poetry is a politicized form of performance poetry that grew out of the mouths of conscious working class youth in Kingston, Jamaica, grounded in reggae rhythms. The form has four primary elements: language, spoken primarily in the nation language of the poet; politics, a commitment to speak about the issues affecting the community; music, grounded in reggae music originally; and performance. The poet has a responsibility to engage the community in the offering of the poem. Anything can dubbed. If dubbing represents the endless possibilities in form and content, then anything can be dubbed. Why did you choose to use dub for this story? An opera is a play told through music. A dub opera is a musical play told through dub music. Jamaica has an almost 60-year tradition of dub poetry, emerging out of Jamaican culture and reggae music, in which the dub opera Lukumi is grounded. 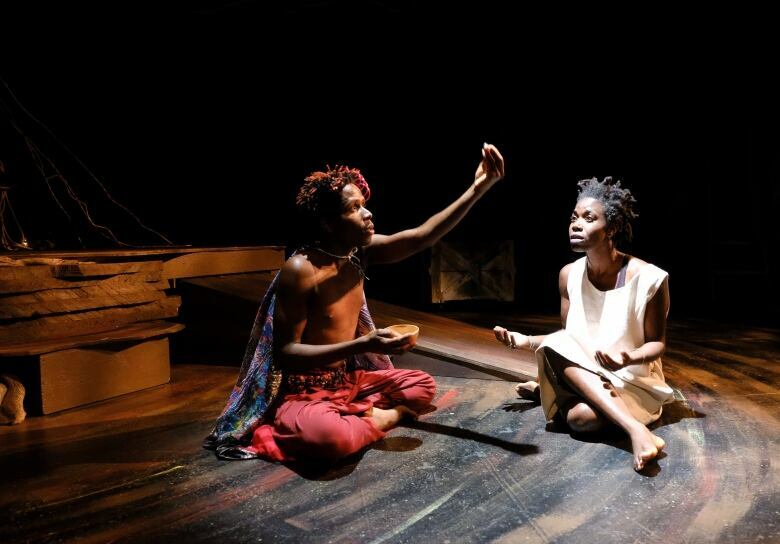 Lukumi is an experimentation and practical continuation of the work of my mother, Anita Stewart, one of the pioneers of dub poetry and graduate of the Jamaica School of Drama. 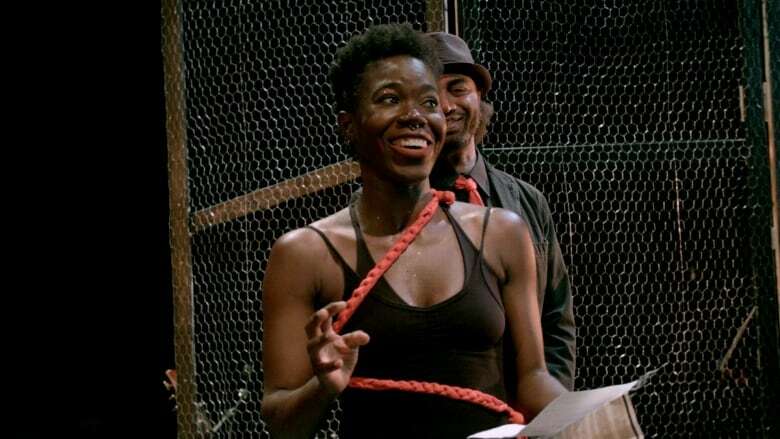 Her thesis, "Dubbin Theatre: Moving Dub Poetry Into A Theatrical Form," was written in 1985. 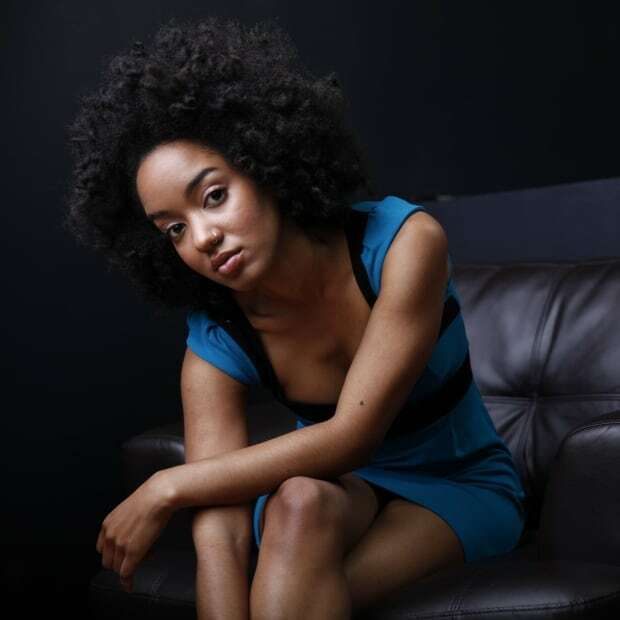 In it, she theorizes that the principles of dub poetry she identifies in her paper can be transferred to theatre. My mother's work, the work of my mentor ahdri zhina mandiela, as well as my being raised in Jamaica — steeped in theatre and dub poetry — have provided the foundation for my own theoretical work in the development of the Anitafrika Sorplusi Method. Lukumi, the third play in the Orisha Trilogy, is a direct exploration of this new method, conceived some 30+ years ago by my mother. 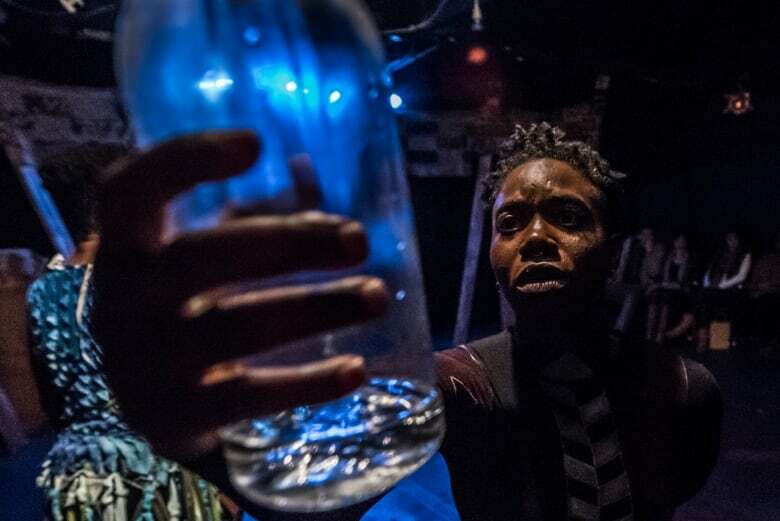 The musical is an exploration of dub poetry as it meets Jamaican theatre aesthetics including pantomime, performance poetry, myth and large-scale political spectacle theatre.